Raise your hand if you’ve been extra inspired to do a full closet clean-out lately. It might be Marie Kondo’s Netflix series or that we’re doing our best to start 2019 off clutter-free. Either way, donation bags are piling up and we’re ready to get organized. 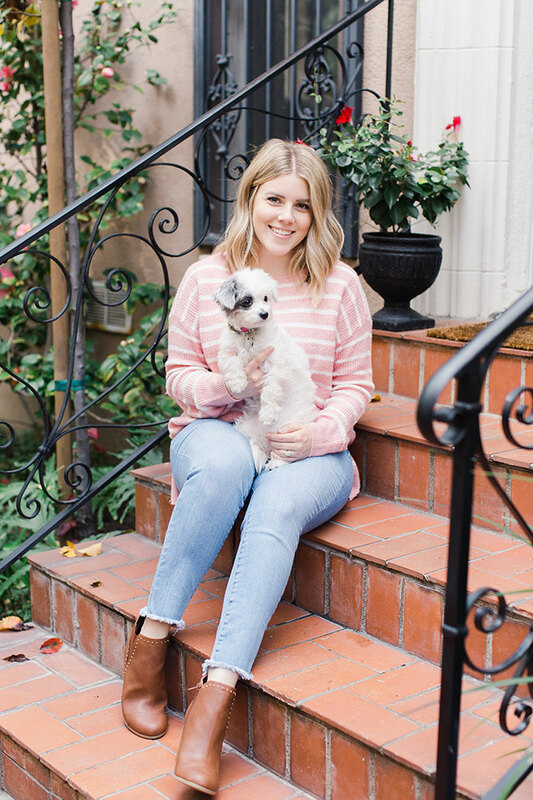 Here on LaurenConrad.com we’ve nudged at the importance of having a closet filled with classics, and just last week we shared a post all about building a capsule wardrobe. To supplement your next overhaul, today we’re talking about why you should opt for transitional neutrals to take you from one season into the next. Yes ladies, you read that correctly. Shades of pink can definitely fall into the neutral category. Lauren’s latest collection is filled with everything from blush pink to soft tans. 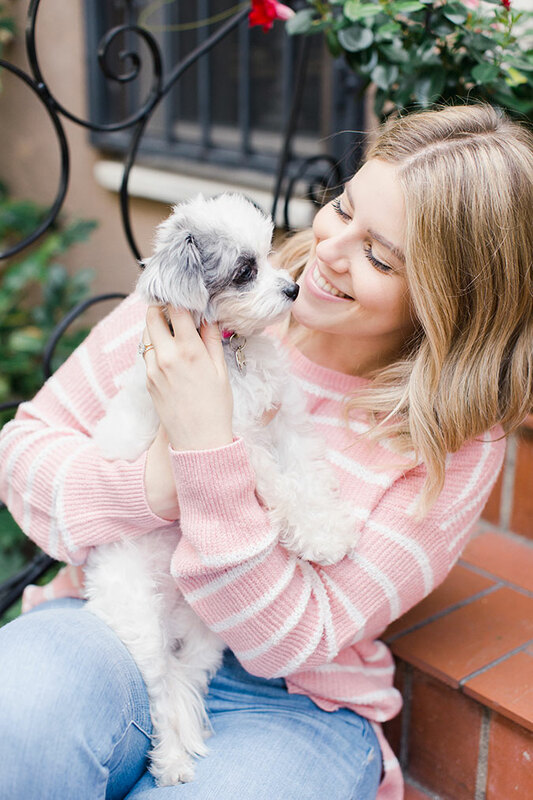 Sweater weather has never looked so chic! Incorporating neutrals into your day to day looks can even help you in the layering department. 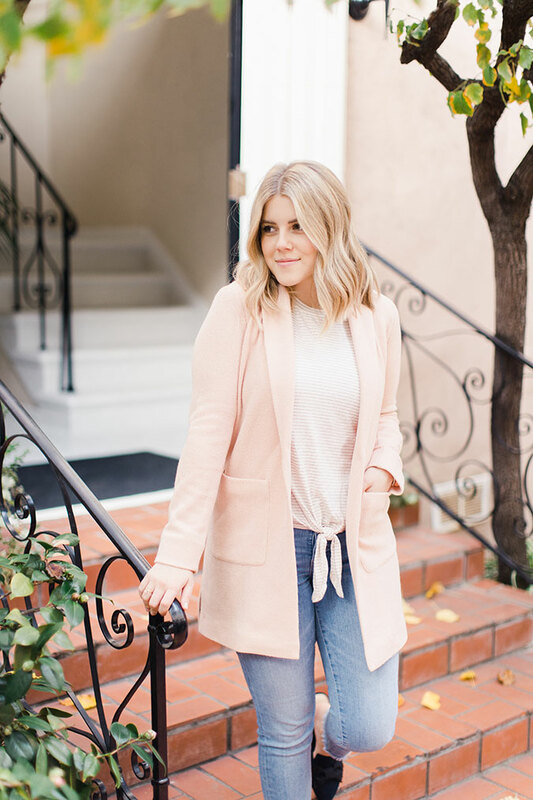 No more worrying if your sweater or top is going to match your coat, especially if you have a cute neutral one like this LC Lauren Conrad number. For those of you that gravitate toward darker hues, this one is for you. 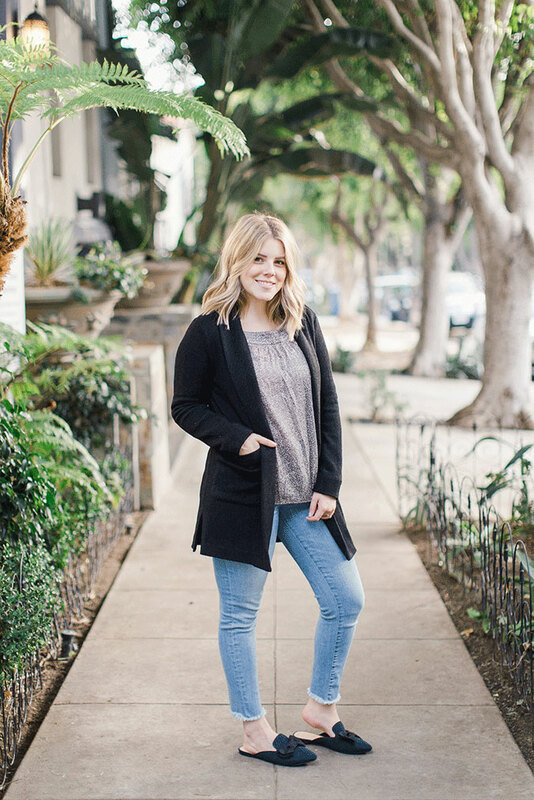 Shades of black and grey are just as versatile as white and tan. Staples such as blazers and blouses can easily be transitioned between seasons and hardly ever go out of style. Which one of these looks is your personal favorite?